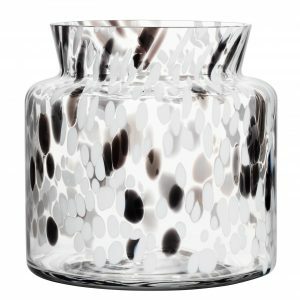 World-renowned Orrefors started producing crystal glassware in 1898. 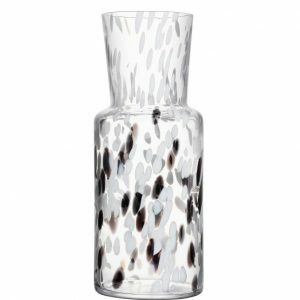 We proudly carry Orrefors Difference wine glasses and the enchanting Intermezzo Blue crystal wine glasses designed by Erika Lagerbielke. 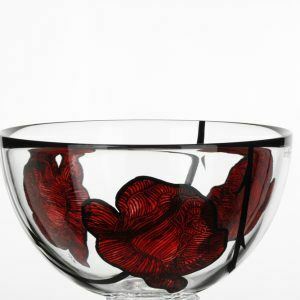 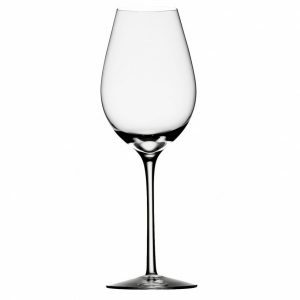 Both are hand-made mouth-blown in Sweden and will not only enhance the flavor and bouquet of your wine but like all Orrefors fine crystal will give you years of joy showcasing your wine glass collection. 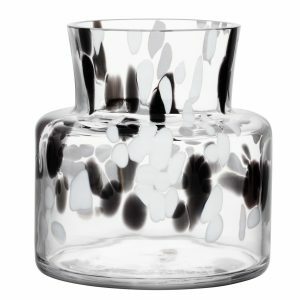 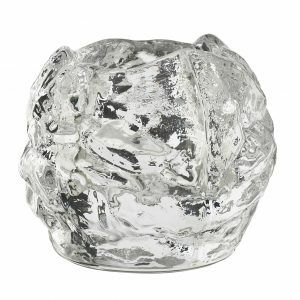 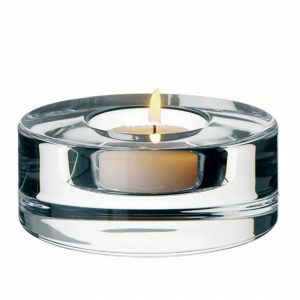 In addition, we recently added Orrefors and Kosta Boda crystal votives, vases and bowls. 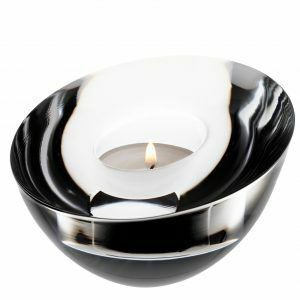 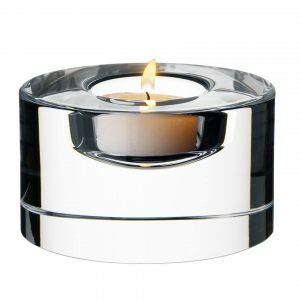 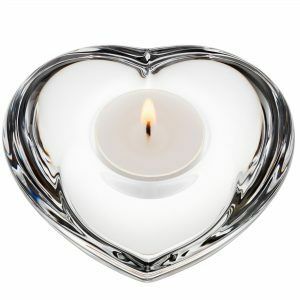 They are not only beautiful but are great gift ideas for the Holidays, special occasions and house warmings.